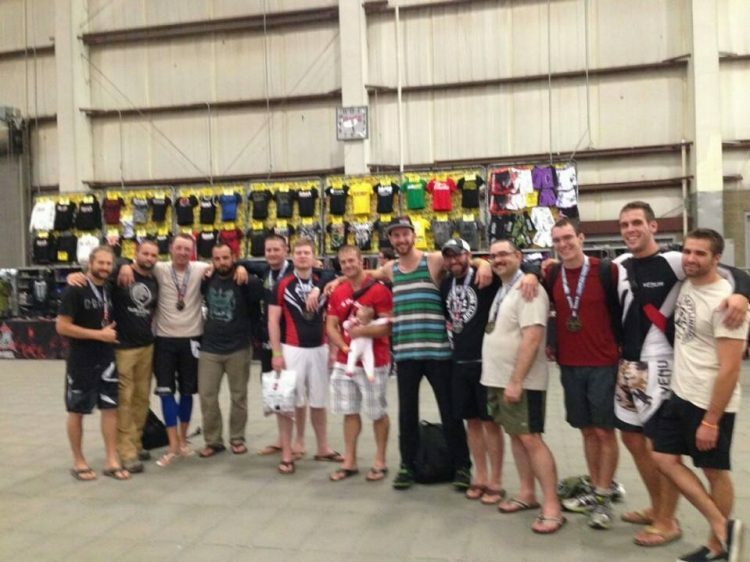 Tony visits from 10th Planet Minnesota–May 18th, 2016! 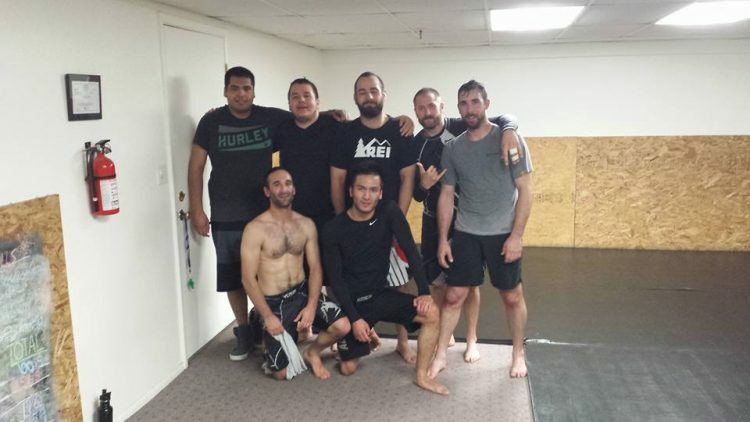 Kendell Madden visits from 10th Planet San Diego–May 9, 2016! 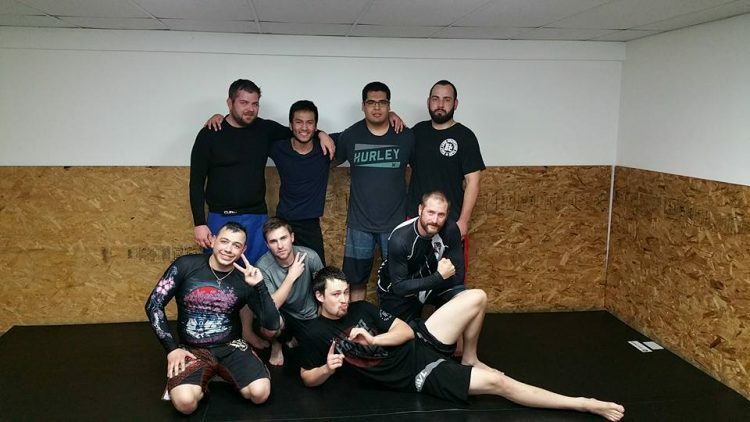 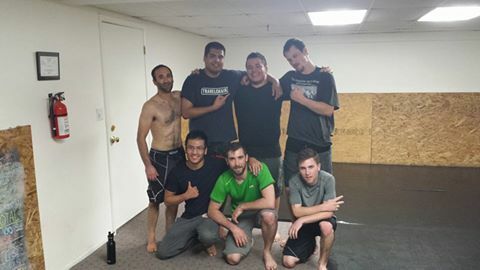 May 10th, 2016 Was Another Great Session! 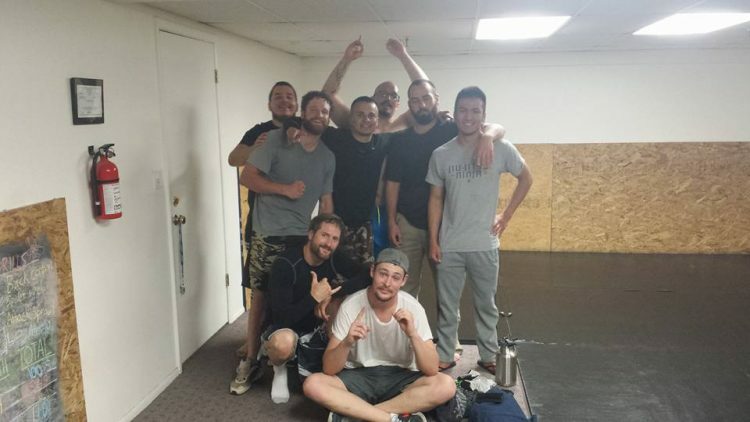 Welcome to SLGC, Jesse! 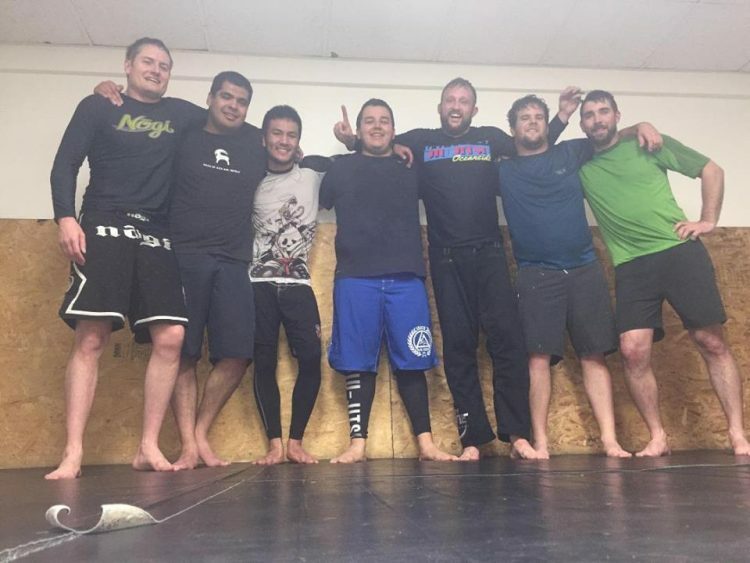 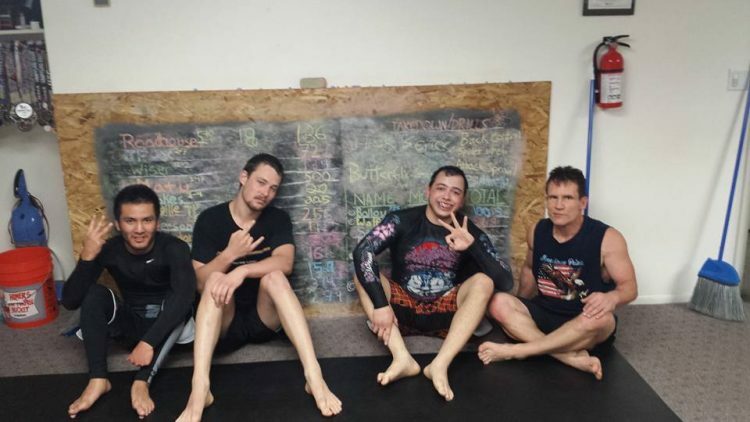 Michael Hits 300 Hours of Mat Time! 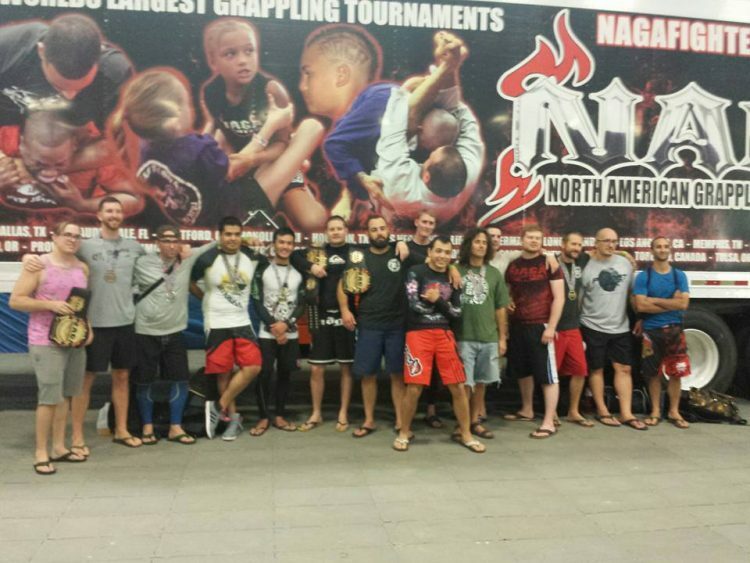 SLGC = Utah State Team Champions at NAGA 2015! 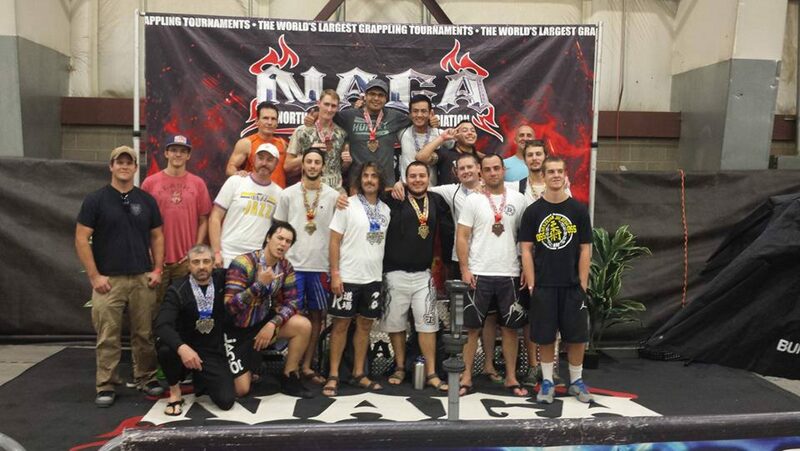 SLGC takes the 3rd Place Team Trophy at NAGA UTAH 2014!